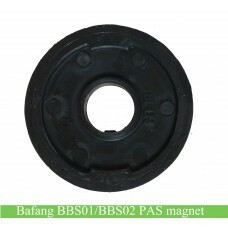 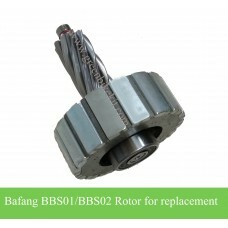 Bafang mid crank system bbs01, bbs02 or BBSHD spare parts, LCD C961, C965 or colorful DPC18 display. 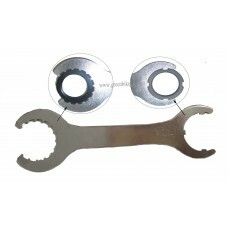 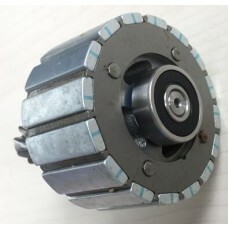 It can use for 36V or 48V. 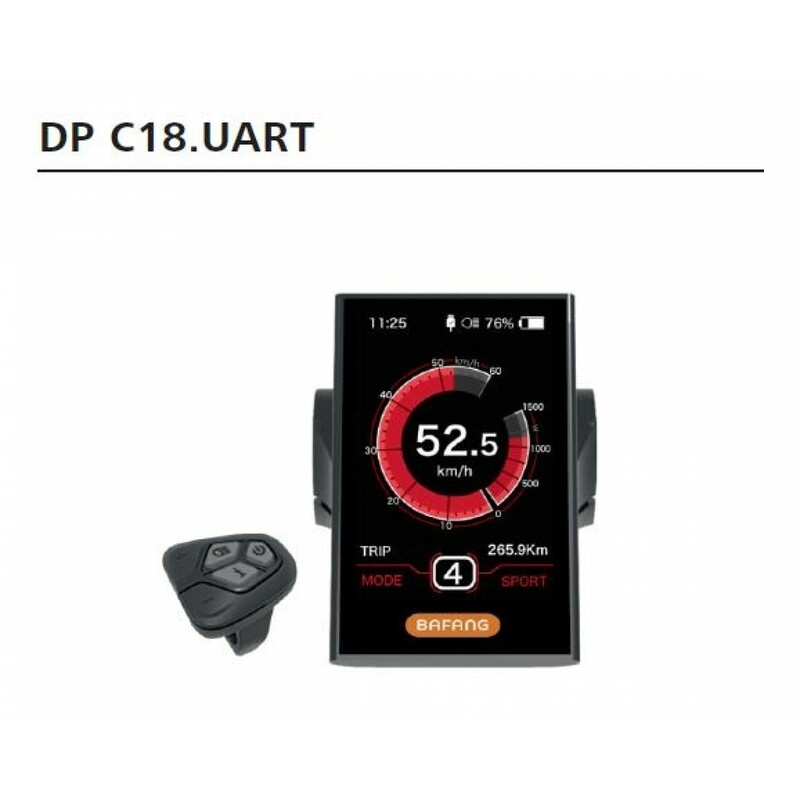 If you need the specification or users' manuals for there LCD meters, please download on our website. 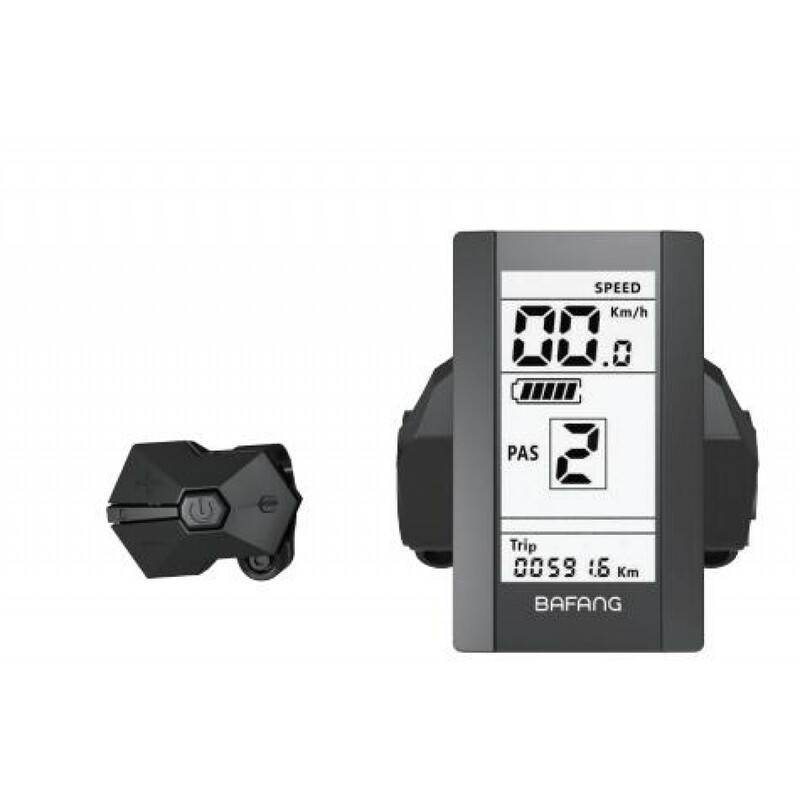 8fun central crank kit BBS LCD display C961, C965 meter or color display DPC18 for spare parts, compatible with 36V and 48V. 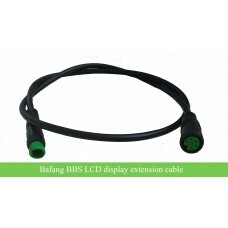 You can email us for specification of the LCD. 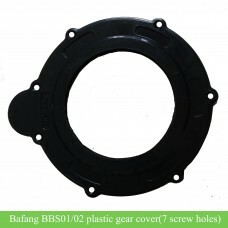 Bafang now has colorful display(model DPC 18) for the BBS kits. 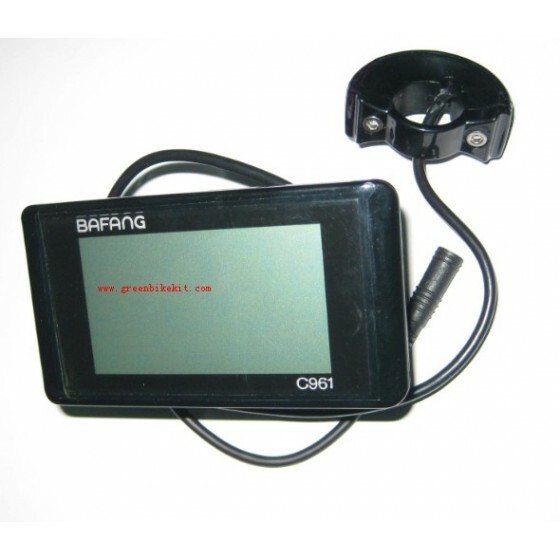 Review "Bafang bbs01/bbs02/bbshd kit LCD display C961/C965/DPC18 mete/"